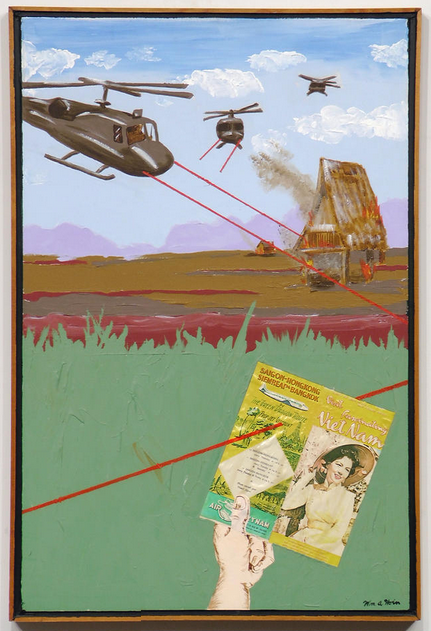 “Fascinating Vietnam” by William Hoin. In the National Veterans Art Museum’s permanent collection. On Saturday, August 2nd I will be speaking at the National Veterans Art Museum about my research on American veterans living in Vietnam. I will be joined by Don Blackburn, whom I profiled in Narratively magazine earlier this year. Please stay tuned for more details.